CHEAP MAROON RED NIKE ROSHE RUN FOR 35€, FREE SHIPPING, GET YOURS JUST NOW! 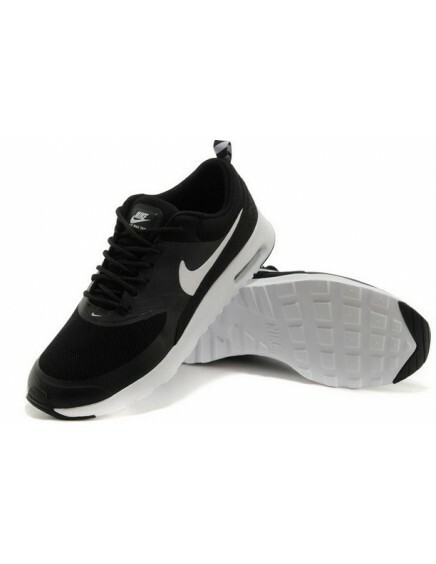 WITH A COMFORTABLE SPORTIVE SOLE. 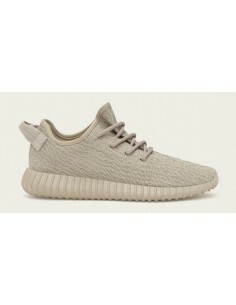 USEFUL IN ANY TYPE OF STYLE, SPORTY OR CASUAL LOOKS. 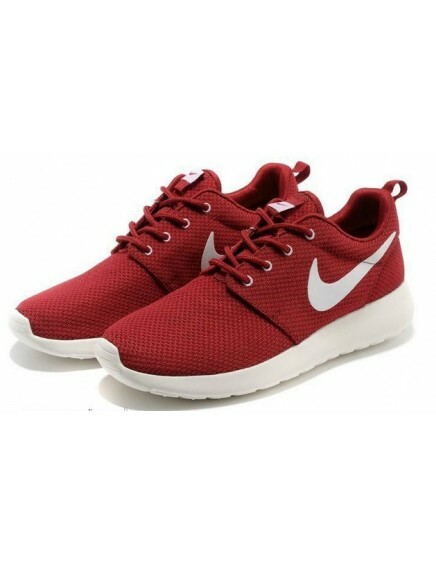 NO DOUBT THIS MAROON RED NIKE ROSHE RUN SHOE IS A GOOD CHOICE IN THE SNEAKERS MARKET. 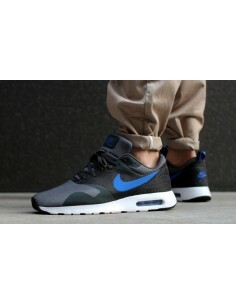 NIKE ROSHE RUN ONLY IN MGSHOPS FOR 35€, FREE SHIPPING, GET THEM JUST NOW IN WWW.MGSHOPS.ES AND YOU WILL ACHIEVE THE BEST PRICES. 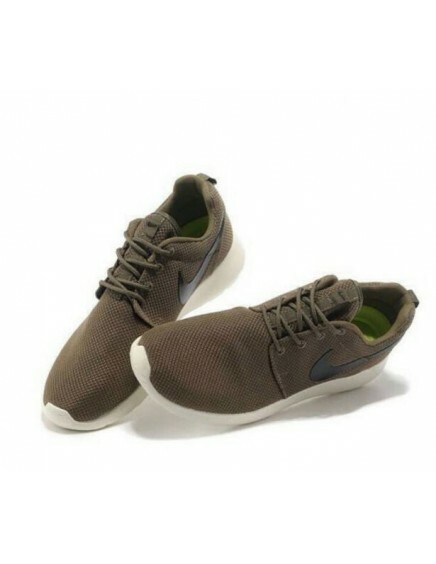 NO DOUBT THIS MAROON RED NIKE ROSHE RUN SHOE IS A GOOD CHOICE, AVAILABLE IN A WIDE VARIETY OF VERSATIL COLOURS TO COMBINE WITH DIFFERENT STYLES, SPORTY OR CASUAL LOOKS. 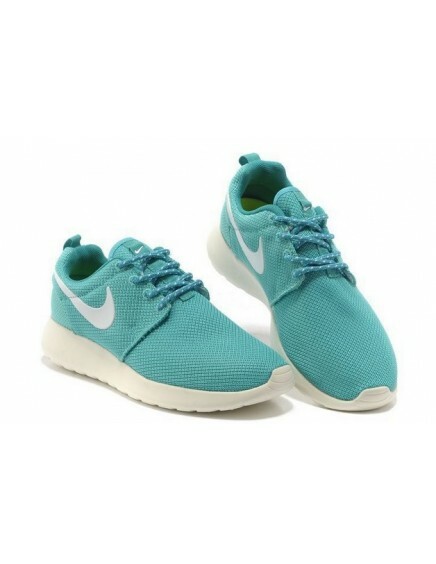 IF YOU ARE LOOKING FOR NIKE ROSHE RUN SHOES, MGSHOPS IS YOUR WEBSITE.